Click Here To Request Your Service Quote! 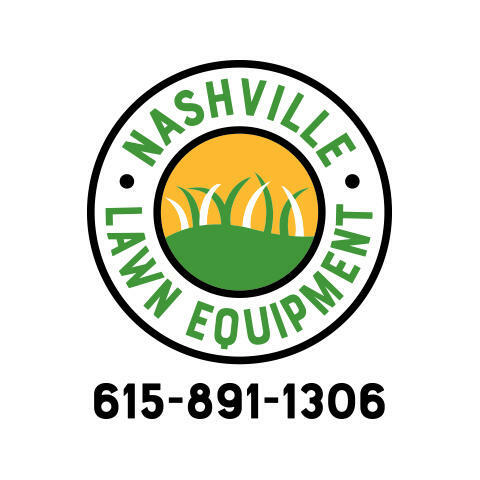 When it comes to lawn equipment sales, parts, & repair, we are Nashville's true experts! 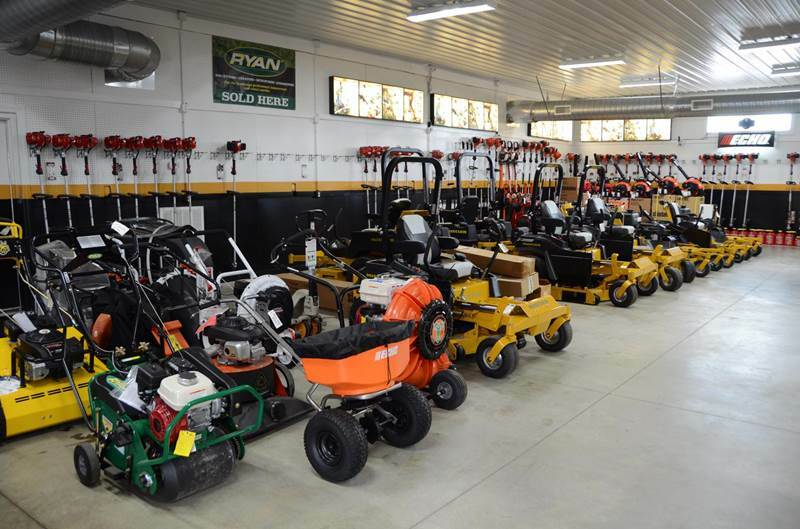 Locally-owned by a family with thirteen years of experience operating their own lawn care business, we have the experience and knowledge to help you find the best equipment for your needs. 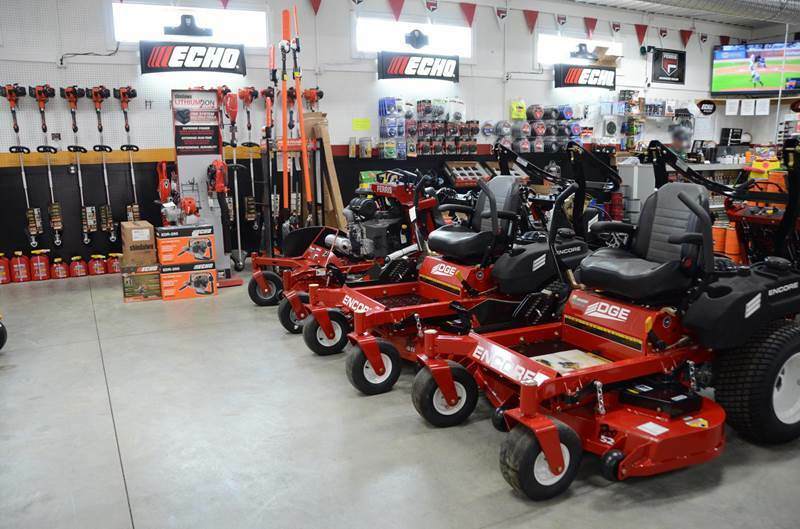 We offer top-of-the-line residential and commercial lawn equipment from trusted brands like Ferris, Hustler, Grasshopper, Echo, Husqvarna, & more. After the sale, you can count on us for top-notch maintenance and repair throughout the life of your new equipment. Our repair and parts shop is on location to ensure the fastest possible turn-around time. We even offer a loaner program to keep your down-time minimal! 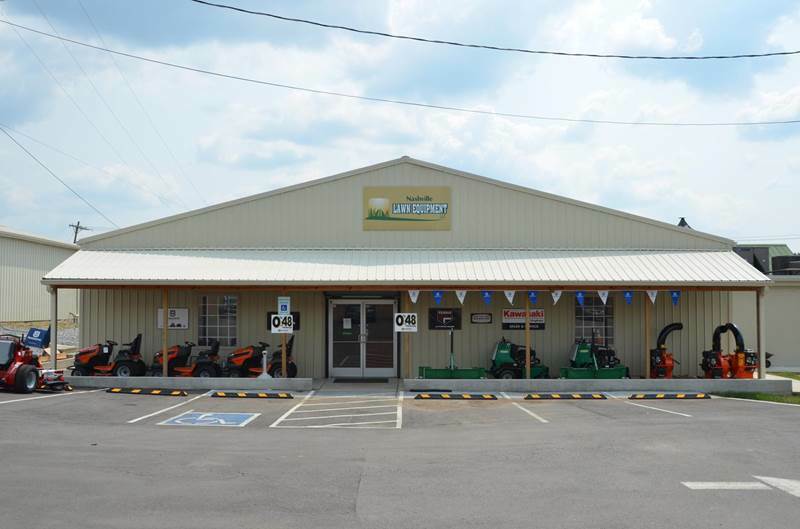 We also carry full lines of mulch, top soil, & fertilizers. 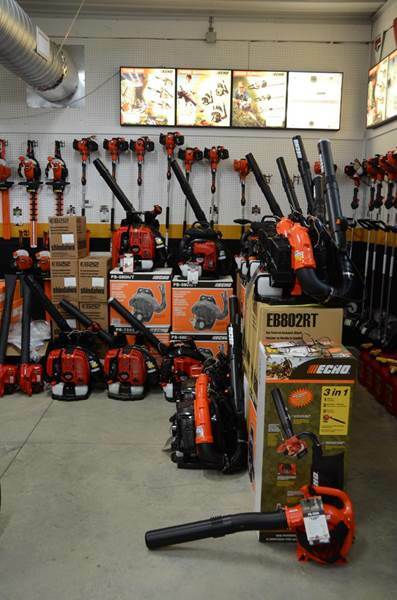 Whether you're a homeowner who needs the occasional lawn mower repair or a landscaper responsible for maintaining a full fleet, you can count on us for all of your lawn equipment needs. We stand behind our products and services and look forward to serving you soon. 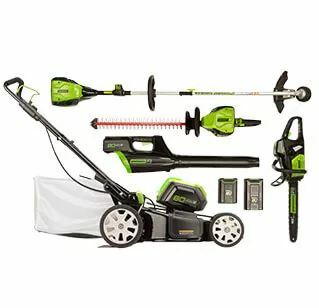 Currently there are no reviews for ' Nashville Lawn Equipment '.